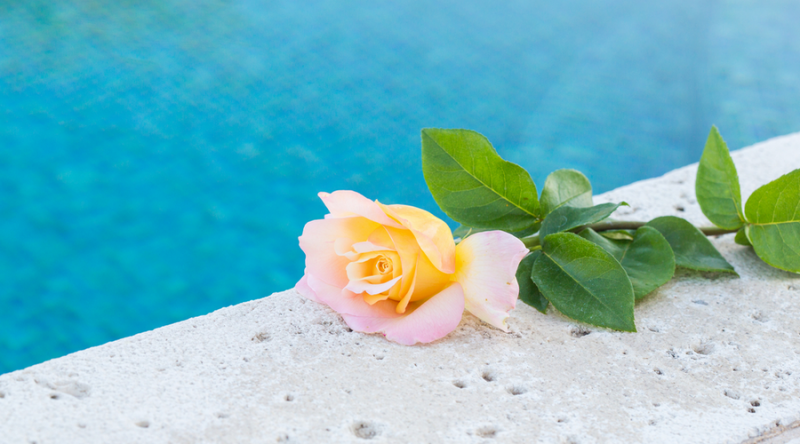 Do you have trouble with pollen in pools? You are not alone. When springtime comes, you can expect to see heavy pollen in the pool water. We all love the atmosphere when the spring season comes. It brings everything back to life! The flowers, plants, trees – all of these come alive and everything looks very beautiful. After months of dominantly white and gray, your surroundings are now quite colorful. But then again, there is also a bad side to all of that. To be specific, swimming pools seem to get the bad end of it all. We are talking about the pollen, of course. Pollen is a powdery substance that comes from plants. It is necessary to help plants and flowers propagate. These microscopic grains can be fine to coarse in texture. When it is released by flowers and plants, it is carried in the atmosphere by the wind or insects. Obviously, pollens play an important role in our ecology. While it may be important, pollens can be quite a nuisance. First of all, it triggers your allergies. Not only that, but it can also invade the water in swimming pools. Getting rid of it may be tiresome for some people. But why not just leave it there? 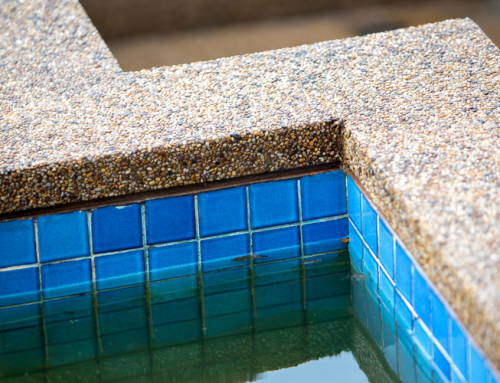 Well, the pollen can accumulate inside the skimmer walls of the pool and also the tile line. Not only that, but the oily pollen can also clog the filter. 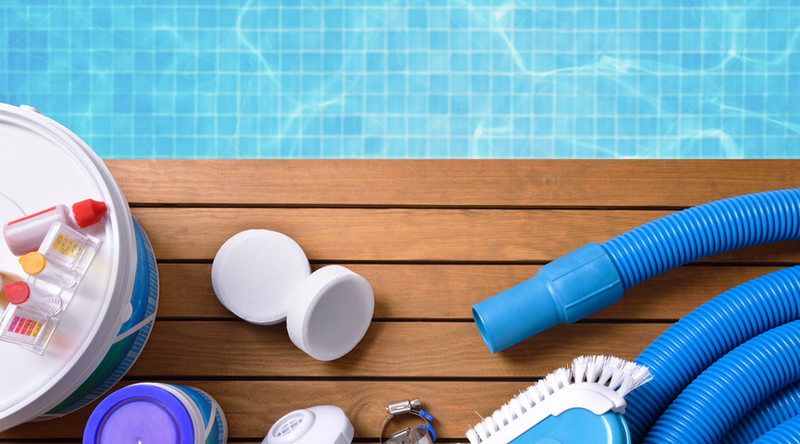 Since the windy spring season can also carry dirt, it can mix with the pollen in pools. That can turn into stains and even water line scum. It will make your swimming pool look unappealing. Of course, before you work on the pollen, you have to make sure that it is what you see in the pool. Sometimes, what you are dealing with is yellow algae and not pollen. To know the difference, you need to look at it carefully. Algae usually grow underwater. Pollen, on the other hand, floats on the surface. Eventually, it will also stick. But new pollen will float. If you look at your swimming pool daily, you will see the pollen floating. You might want to remove it before it sinks. If it does, it will be harder to clean. As for yellow algae, you also have to remove that. 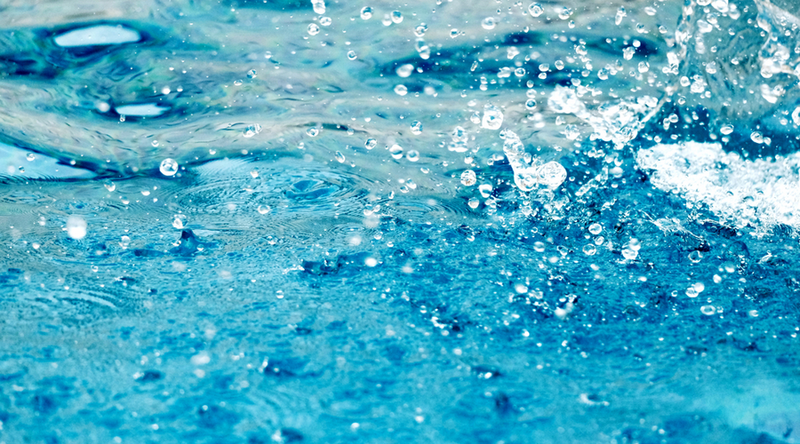 So whether what you see in your pool is pollen or yellow algae, it needs to be removed. 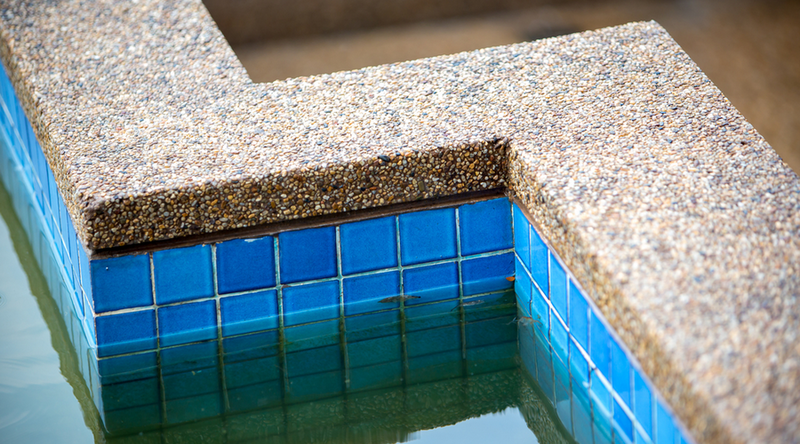 Now that you know more about the pollen that can fall into pools, how can you remove it? Here are a couple of tips that you can use to get rid of it. To save energy, most people do not let their filtration system run 24 hours. But if you notice pollen floating in your pool, you need to open it. This is your first and best defense against it. Your filtration system will keep the pollen from accumulating and being too much of a nuisance. It is best to run the system once a day or every other day. This will depend on how much pollen goes to your pool. While this will increase your electric bill, it will keep you from working too hard to manually remove the pollen. Unfortunately, the pollen will not be completely removed by the filtration system. This is why you still need to skim the water in your pool. If you want to save on energy, you should probably do this on a regular basis – like in the afternoon. It will remove the pollen that accumulated in the pool overnight and throughout the day. Or you can do it in the morning so you can jump in the pool anytime during the day. Another thing that you can do is to use aluminum sulfate and add it to the water. This can effectively clump the pollen together. This will make it easier for you to remove it by a net (with fine mesh). 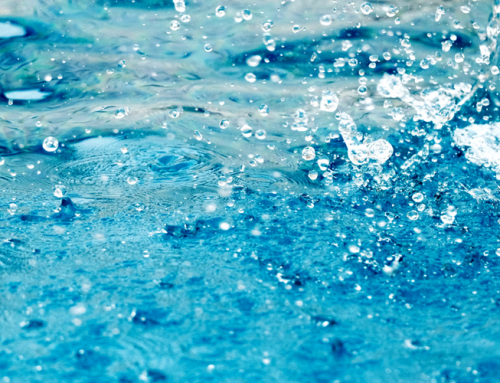 When you give pools a good shock, it can also be effective in removing the pollen that accumulated on the surface of the water. This will also get rid of the bacteria or organisms that the pollen brought with it. This can be done in the evening before you go to sleep. That way, you can wake up to a cleaner pool. In the morning, you can run the filtration system for a while to give it a thorough cleaning. If the pollen is too much, then you probably should try vacuuming it. This will help you really check if the water is clean. You probably do not need to do this all the time. But if you plan on using the pool, you might want to give it a good vacuum before diving in. 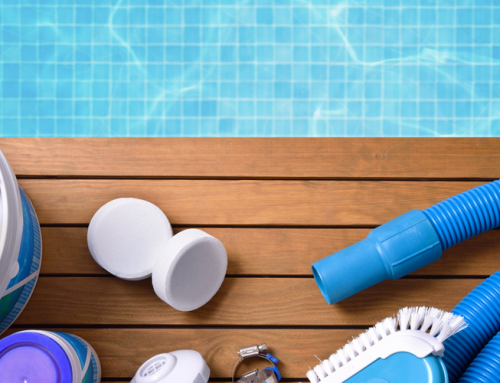 These tips should help homeowners get rid of the pollen in their swimming pools. It can be tedious but it will keep everyone safe when they decide to swim in your pool.